A picture is worth a thousand words, and in this instance, a picture is worth a fairytale. Bella Kotak is a fine art photographer from London, UK. Inspired by fairytales, nature and strong feminine characters, she creates intricate, magical portraits of women. From flowy dresses and impressive accessories to fields of flowers and smoke – everything in each image adds up to one charming story. 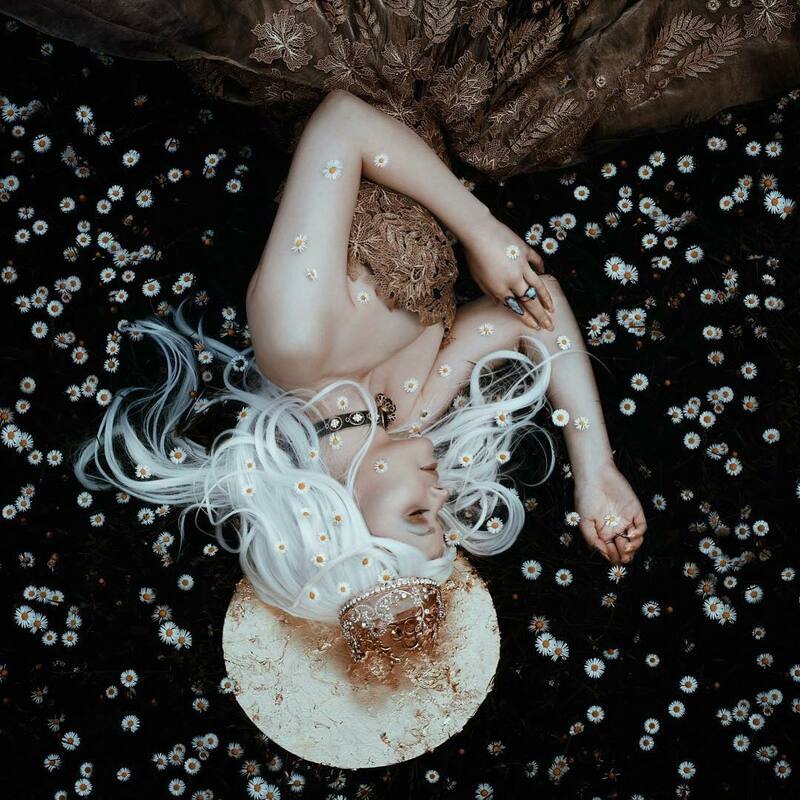 Take a look at some of the images showing the beautiful fairytale worlds created by Bella Kotak. Also feel free to check the similar art photos by Marina Stenko and Kirsty Mitchell.